Great Launch at Jam Cafe for 'Shtetl Love Song'. 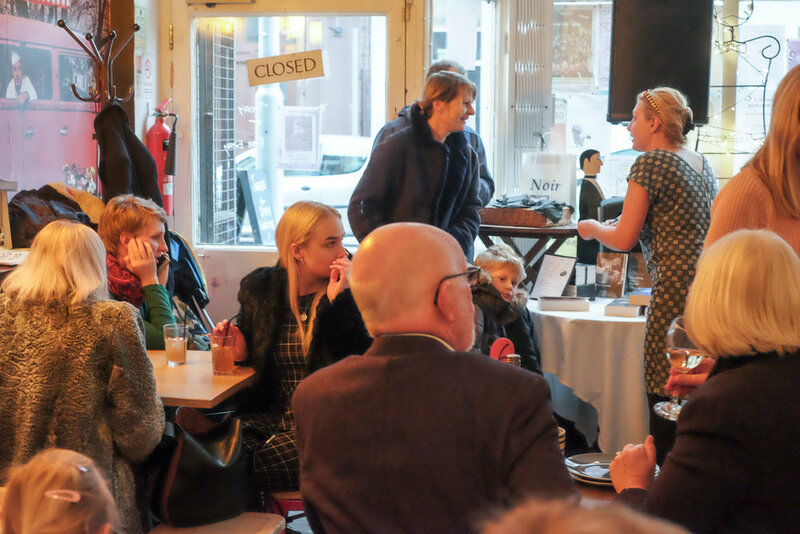 The cafe was full and buzzing on a cold November Sunday afternoon and the music of Howard Coleman on guitar and Stella Chadwick on violin really helped to create the feeling of the shtetl. Both Howard and Stella generously donated their time and talents to raise money for the National Holocaust Centre and £70 was raised in donations.